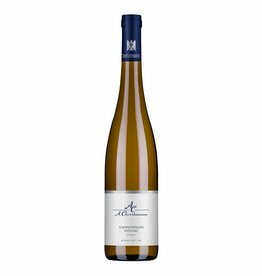 The Paradiesgarten is the highest peak vineyard in Deidesheim, which explains the clarity and finesse of the wines. 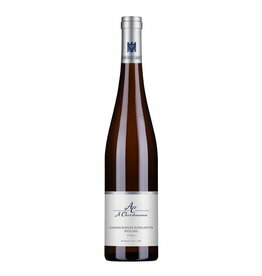 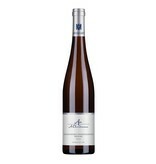 The low yield of the "paradise garden" by Christmann supports the concentration, the typical peach and apricot notes of the terroir are very beautiful pronounced in this wine. This Riesling is delicoius in its youth, but will also develop positively in the bottle for a few years, in a glorious year like 2017, of course, this is especially true.